We aim to inspire our active community and we want you to be a part of it! Join one of our numerous events, training groups, or retreats and find out what it’s like to be a part of our active community. Our newest event is the Sedona Run and Restore Yoga Retreat. We organize a Marathon/Half Marathon training group, a 5K Training group, and Tuesday Night Tri Nights. Our Marathon/Half Marathon training group is the largest store based training group in the state of Minnesota with over 200 participants. We offer a unique Yoga for Runners class with Runa Yoga in the Spring, Summer, and Fall. Our Fall and Spring sessions are held at Duluth Running Co. Our summer series is held at Leif Erickson Park. 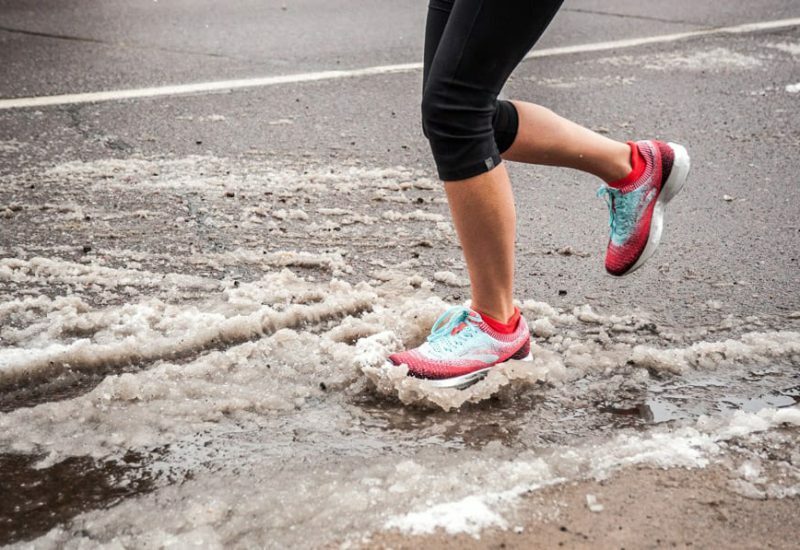 Duluth Running Company and Yara Yoga would like to invite you to a rejuvenating four-night Run and Restore Yoga Retreat in Sedona, Arizona (February 1-5, 2019). 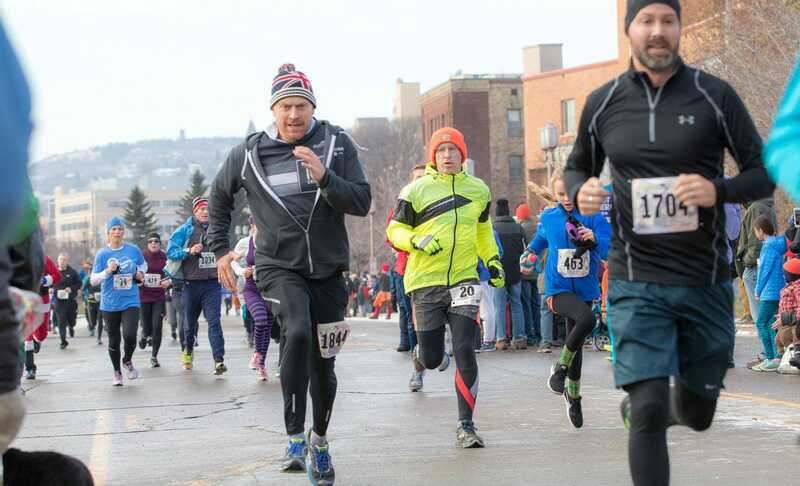 Learn more about our Pub Shuffle, Pike Lake 10K, Superior Man Triathlon, and the Gobble Gallop. 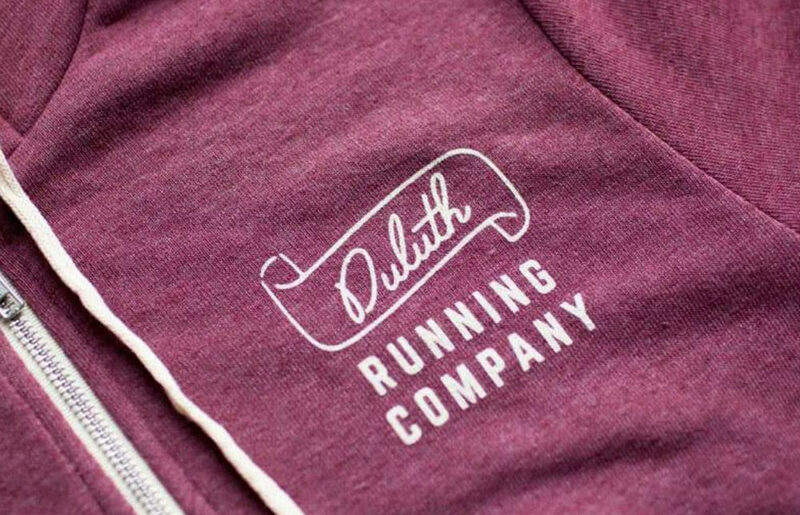 The Duluth Park Series presented by Duluth Running Co. is a collaboration project with Duluth Running Co., DLH Clothing, and Hoops Brewing designed to raise awareness of, and make focused investments in, Duluth parks!